For Erborian, BB and CC creams are a real area of expertise. 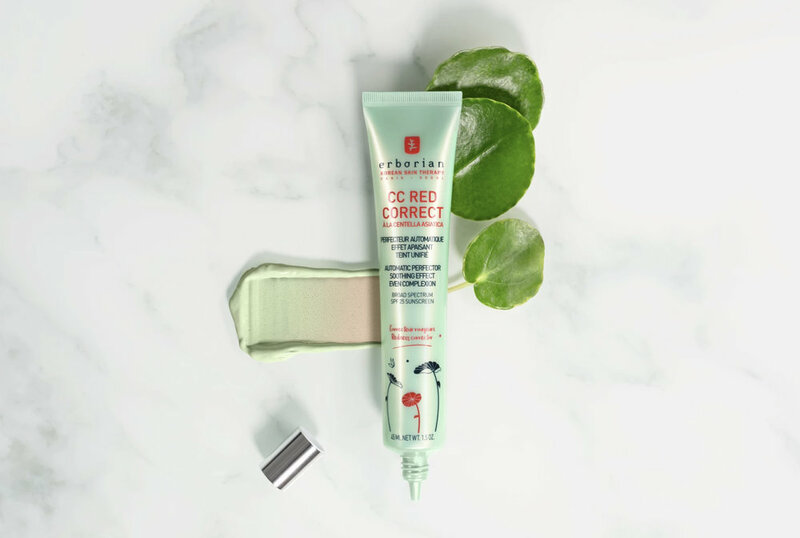 They’ve done incredibly well in our Beauty Bible Awards with previous creations – and now there’s a new innovation, specifically targeted at women with redness. Now, we have a special ‘Beauty Bible Correspondent’ who suffers from rosacea – the troublesome skin condition which can seriously sap confidence, ultimately sometimes leading to lumpy red patches on the cheeks. Our friend – let’s call her ‘M’ – doesn’t suffer quite that badly, but she was the perfect person to put Erborian CC Red Correct through its paces.